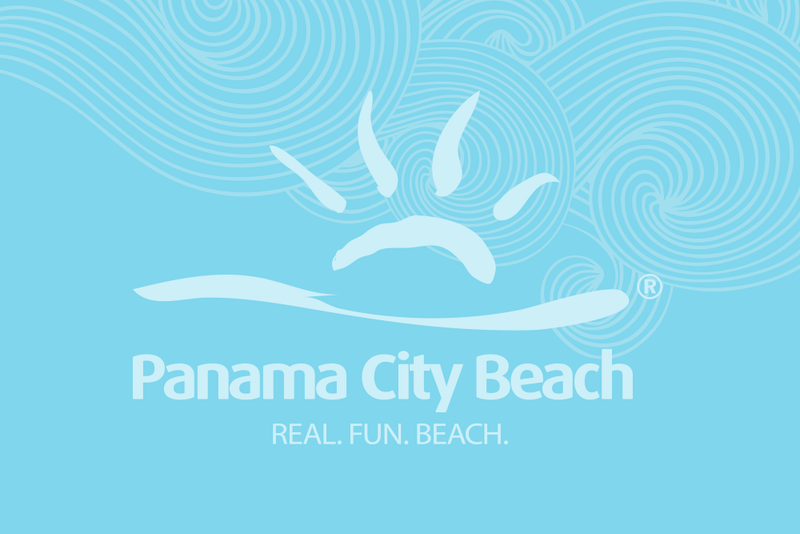 Mack Carter and his crew have proudly been serving up the freshest, shucked-to-order oysters of every description - raw, baked, and fried - in the same Panama City Beach restaurant location and a first stop for beach visitors since 1967. The atmosphere is fun and casual: from grandparents to grand kids, and everyone in between, Shuckums is a great place for the whole family. Our full-service restaurant features seafood, sandwiches and entrees, steaks, award winning gumbos, salads and appetizers. The years have seen a lot of changes around here, but one thing hasn’t changed: our commitment to excellent food and service. Our food is unique and everything is prepared with a snap of down-home southern flavor. Our kitchen can prepare everything on the menu to go and we offer unique catering for every occasion. So, come on in - or let us bring the pub to you!